hello kitty run manila 2017 | Badudets Everything Nice! The cutest running event that will make all girls run happy is coming to Manila! 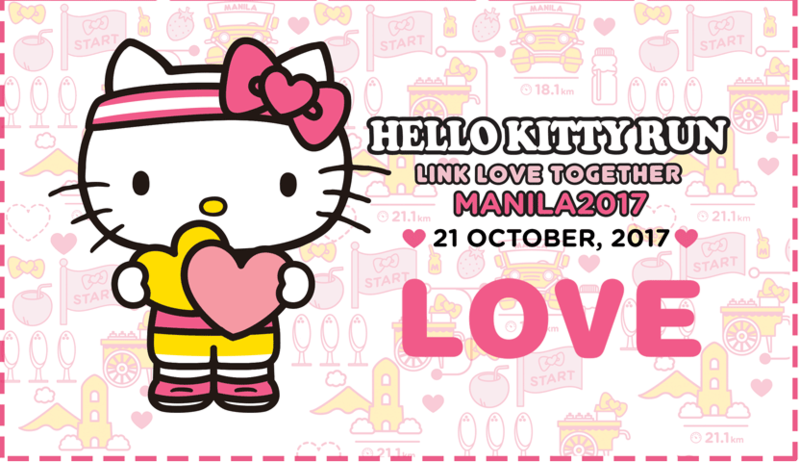 Hello Kitty Run Link Love Together Manila 2017 is happening on October 21, 2017, SM by the Bay, SM Mall of Asia.